A frantic young man is running scared in Barcelona. After getting a strange call while on business in Spain, CEO Yu Jin-u heads to Granada on a quest. Jin-u learns that Jeong Hui-ju may hold the key. While trying to locate Se-ju, he notices that a new user has entered the immersive virtual universe. As Jin-woo gets deeper into the game, he encounters a guitarist who looks uncannily familiar, and later makes an offer to Hee-ju that she can’t refuse. Hee-ju and her family are elated over their sudden good fortune. Jin-woo deals with the shocking turn of events and tries to figure out what happened. Hee-ju makes a shocking discovery. Jin-woo tries to deal with an unwanted visitor at the hospital and thinks he knows what happened to Cha Hyeong-seok. Jin-woo sets out to deal with Cha Hyeong-seok on his own, but is compelled to accept Hee-ju’s help. Steeped in doubt, he makes an abrupt decision. The game moves to Seoul. Pursuing a hunch, Jin-woo continues to level up by killing new -- and old -- enemies. Jin-woo notices Hee-ju seems different. Hearing about Se-Ju, Hee-ju is devastated -- and her belief in Jin-woo shatters to pieces. Jin-woo stumbles upon a peculiar behavior in the game system. Convinced that only his delusions make any sense, Jin-woo embarks on a secret quest to find Se-ju upon receiving a special message to return to Granada. 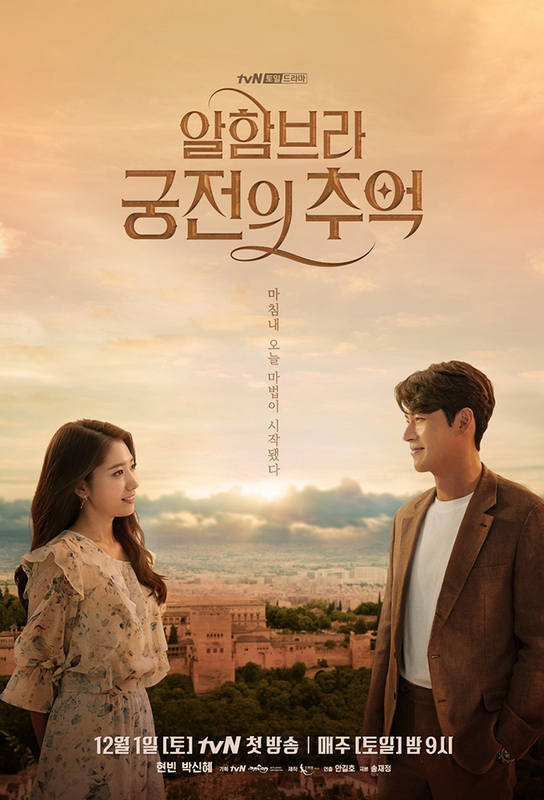 Unable to ascertain Seo Jeong-hun’s whereabouts, Jin-woo proceeds alone after retrieving a parchment message instructing him to go to Alhambra Palace. News of Jeong-hun plunges Jin-woo into a nadir. Attacked from all sides, an old enemy goes on the offense and strikes a blow -- but Hee-ju is there. The reopening of Cha Hyeong-seok’s case worries everyone, but Jin-woo asserts he has nothing to hide, and later asks Professor Cha to confirm something. While news of Jin-woo hits the airwaves, he resumes the quest and has Hee-ju talk with Emma, hoping to get some clues related to the enigma. As he levels up further in the game, Jin-woo is ambushed by attackers all around him, but things get more precarious when he’s chased by the police. Se-ju comes home and the quest appears complete, but Jin-woo realizes that there’s a bug in the system as he embarks on the final story -- his own. Se-ju doesn’t know who cracked his quest, but Jin-woo deciphers there’s a lingering error to fix and disappears without a trace, confounding everyone.